What Assets Does Section 8 Count? If you decide to apply for HUD's Section 8 Housing Choice Voucher program, your annual household income cannot exceed 50 percent of your area's median income. When you sit down with your local housing agency to determine your eligibility for the program, a representative evaluates your income and asset sources. Outlined in the Code of Federal Regulations, HUD gets specific in relation to what your housing agency must include when calculating how much your family makes. HUD counts gross income (what you make before taxes and other deductions) when calculating your pay. Income in this category includes wages, salary, overtime, commission, tips, bonuses and any other types of compensation. If you run a business or are otherwise self-employed, HUD counts income received from these endeavors when determining if you qualify for Section 8 benefits. Military pay and allowances also count as Section 8 income. If you receive payments from sources such as Social Security, retirement funds, pensions, disability or death benefits or any other type of periodic payout, HUD counts this as income for Section 8 purposes. HUD treats unemployment insurance payments, disability compensation, worker's compensation and severance payments the same way. However, it excludes inheritances and insurance payments. If anybody in your household receives alimony, child support payments or gifts from an organization or a person who is not part of the household, HUD counts it as Section 8 income. While HUD excepts capital gains from income, it includes dividends, interest and other net income. If your family's total assets total more than $5,000, HUD includes the amount of income generated by the assets or a percentage of the worth of the assets based on the present passbook savings rate, whichever is greater, in your annual income. For instance, if your household's annual gross income from employment equals $15,000 and your assets--such as cash in the bank--produce $2,000 in annual interest, HUD uses $17,000 as your annual income. Do You Have to Pay Back Section 8? 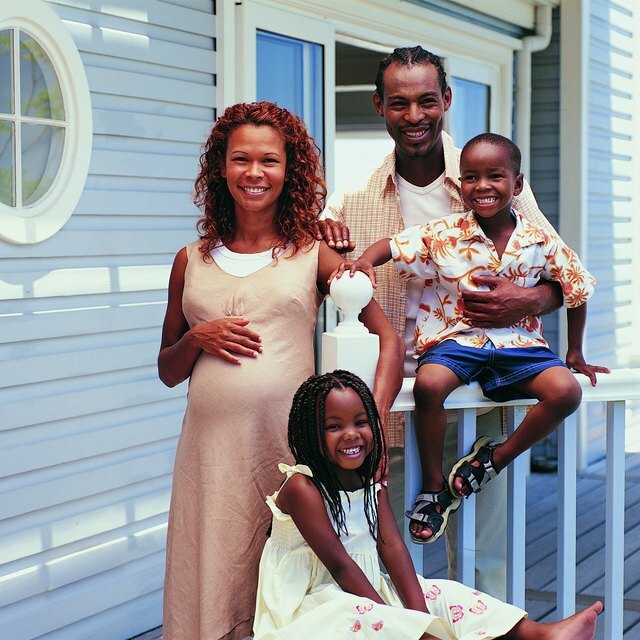 HUD includes welfare payments in its assessment of your Section 8 income. Some welfare agencies, however, set aside an allowance that a recipient can spend on housing. If this is your case, HUD counts the portion of your welfare payment not set aside for housing when calculating your annual household income. If you receive financial assistance, other than loans, to attend college, HUD counts the amounts received after you pay tuition as income. If, however, you are a student living with your parents or a student who is 23 years of age or older with dependent children, HUD does not include financial assistance as part of its Section 8 income equation.